I’m pretty new to blender and now ,after finishing a buch of tutorials, here comes my first own project! 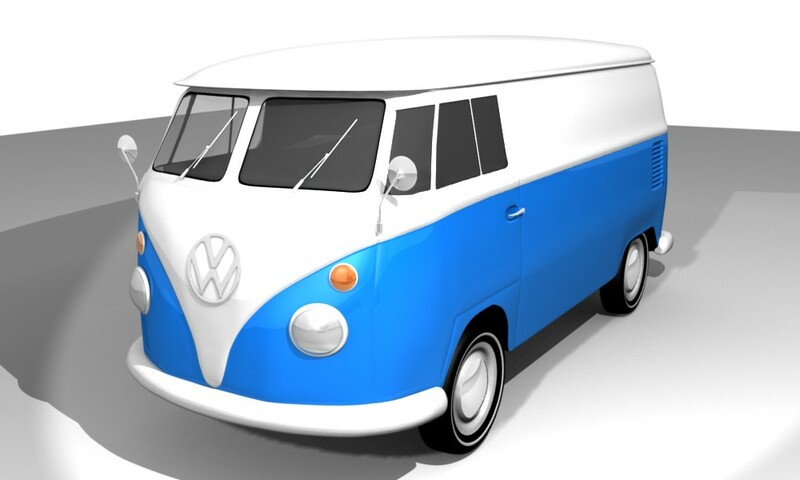 It’s a VW Type 2 Delivery Van. It’s made from reference pictures. It would be nice with some feedback! Nice work. Looks just like the real thing.